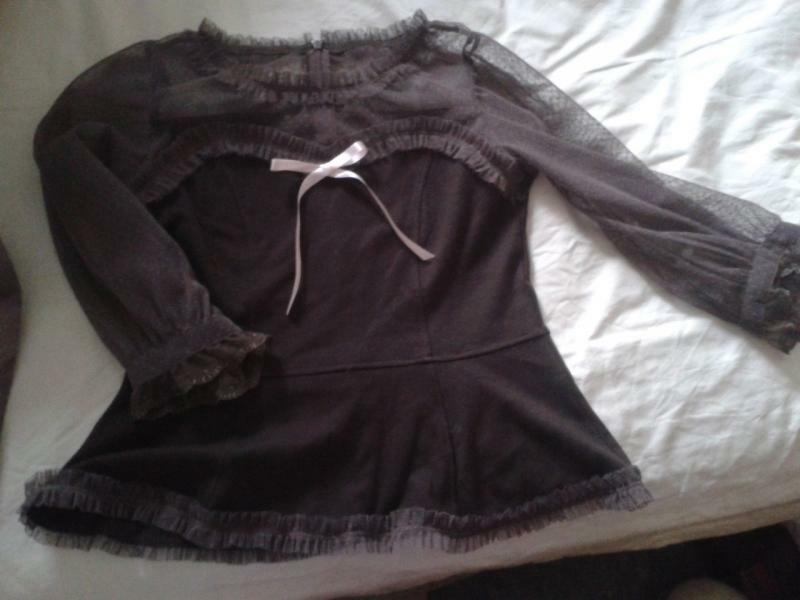 *URGENT SALE* Angelic Pretty's Pure Lady cutsew in brown, perfect condition! 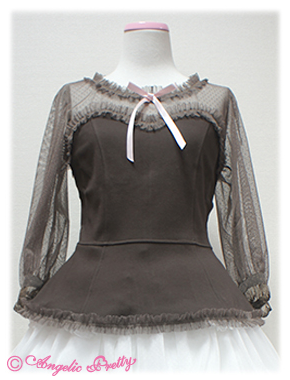 This is a listing for Angelic Pretty's Pure Lady cutsew in brown. I bought here and it has only been worn twice, never leaving the house. 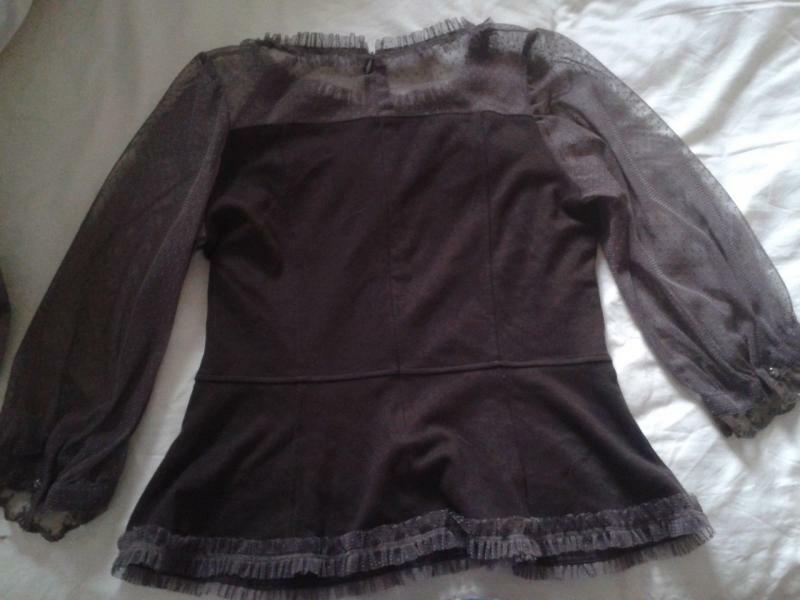 It is in perfect condition although I do not have the tags. I'm the second owner. This is an urgent sale, feel free to make offers!